Every child deserves the best possible start in life and the support that enables them to fulfill their potential. Children develop quickly in the early years and a child’s experiences between birth and age five have a major impact on their future life chances. A secure, safe and happy childhood is important in its own right. 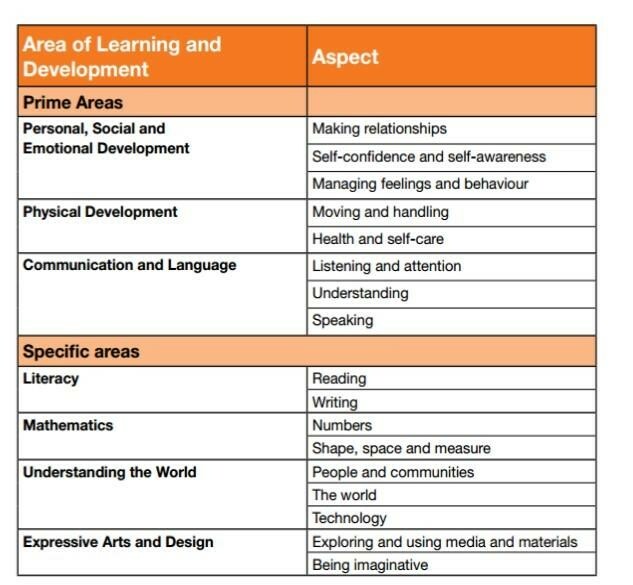 In our Early Years Foundation Stage (EYFS) we meet the needs of all of our children through a challenging and exciting provision that allows children to become more independent in their learning. 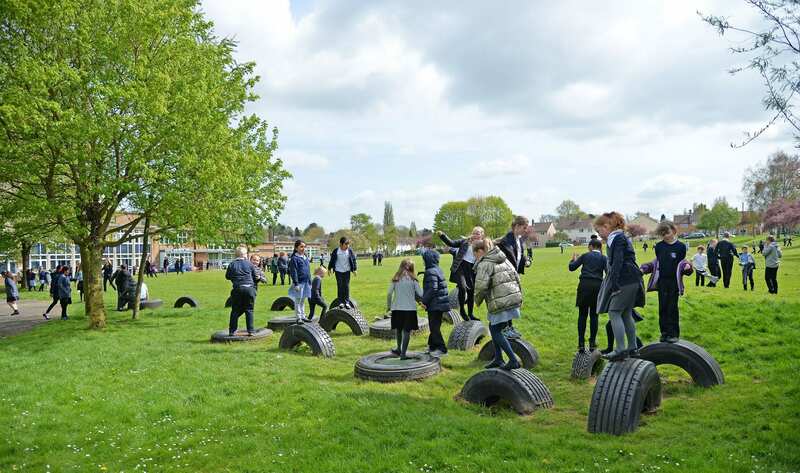 We believe that children are more engaged when they have a choice in their learning and so our timetables includes lots of opportunities for children to ‘free flow’ and engage in play both indoors and outdoors. Through playing children are learning many new skills such as: risk taking; social skills; fine motor skills; problem solving; and communication skills. The Ladybird staff are Mrs Oliver (class teacher) and Mrs Wahid/ Mrs Pearson (Shared Teaching assistant role). We have two Nursery classes, the first session is in the morning starting at 8.45am-11.45am, and the second session starting at 12.30pm-3.30pm. The Nursery children are very much a part of the whole school. They share an outdoor area with the reception children and are able to ‘free flow’ in between the two reception classes during the day. Please contact the academy office for more information on admissions. We have two Reception classes; Class 1 are the Busy Bees and Class 2 are the Butterflies. The Busy Bee staff are Miss Moscetano (Class Teacher) and Mr Hart (Teaching Assistant). The Butterfly staff are Miss Goode (Class Teacher) and Mrs Porteous (Teaching Assistant). We also have an interventions teacher (Mrs Xharo) who works closely with the children in EYFS. The interventions support children with their self-confidence and communication skills. Phonics is a method of teaching children to read by breaking down words into sounds. EYFS are following the phonics overview (see attached) to practise their phase 1 phonics and learn their sounds. – Practice counting- count everything! – Look for shapes in the environment….Can you find a triangle, square, circle?